It has been a long time since my last update, but I have to announce something important to everyone. 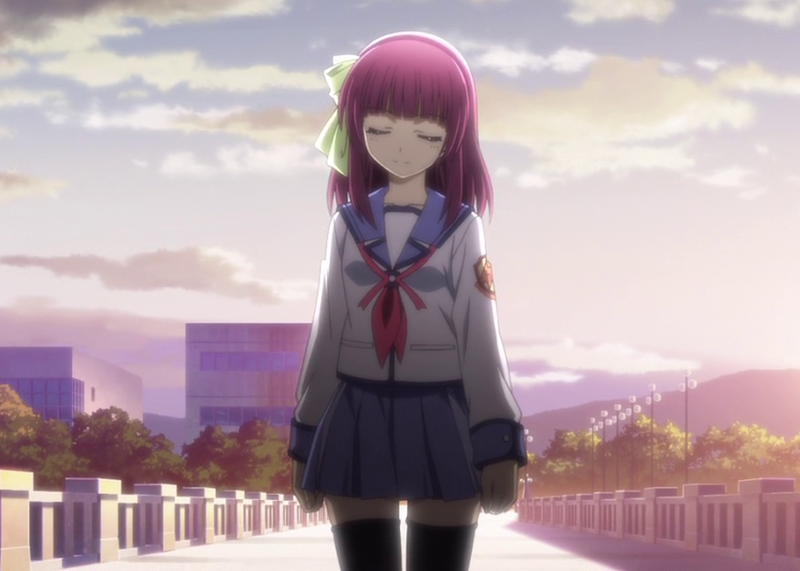 This entry was posted in Meta, Transcriptions and tagged angel beats, brave song, ED, piano sheet, transcription by Animenz. Bookmark the permalink. Nice arrangement, I really love the 2 melodies. I’m really sorry to disappoint you but I am currently in a highly spiritless mood. I hope that I’ll recover quickly. Mmm. I like the ED more than the OP, to be honest. Never watched the anime. Is it good? You know what I do when I’m down? I watch other inspiring piano videos like yours. The anime was fantastic. I highly recommend. Great Work, I like it. Thank you. I can’t believe I didn’t find your blog sooner…. you are one of the best transcribers I have found on the net for anime music. I’d been wanting to make transcriptions myself for a very, very long time (couple of years) but never found the time. Listening to your covers are an inspirational and cathartic experience. It makes me feel like all that time I spent searching for good music to play hasn’t been wasted (even though I found this by chance through your Durarara ED video on Youtube). Keep transcribing!!! I think your ‘Brave song’ playing is the best one that I have seen on the internet. And thank you for uploading the sheet. I need the full version of this music. Brave song, i’ts my DREAAM! I promise it will be worth!